Botown are a chart-topping multicultural Soul band that reboot Bollywood classics with a shot of late ’60 Soul and Funk. It’s an exciting culture-clash musical experience that takes you on a musical trip from Memphis to Mumbai. 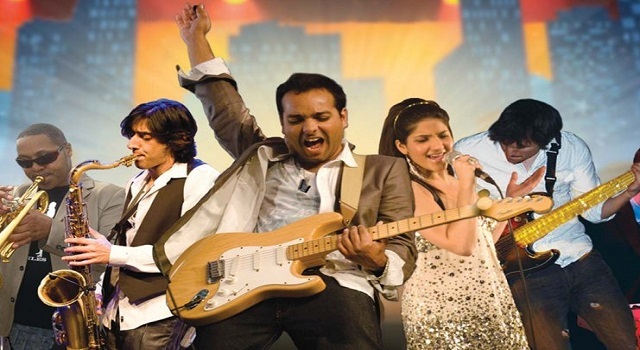 Imagine a legendary ‘60’s Soul band playing Bollywood music – that’s Botown!